How do you get rid of mold and mildew? 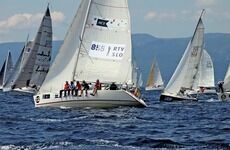 It's a constant struggle for the avid sailor, and in many ways there's no one-size-fits-all answer. What is certain is that those areas below deck seem to provide the perfect conditions for all sorts of fungus growth to take place. 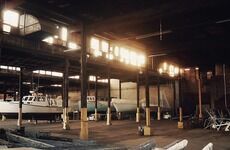 Hot and humid conditions can prove to be a nightmare for all your boat surfaces, leading to not just an unsightly mess and an unpleasant smell, but also permanent damage. Mold and mildew are often described as one and the same thing, but they do have distinct characteristics, and knowing the difference is useful when you're looking to solve the problem. Mildew is a surface fungi, appearing as gray or white patches that crop up on the surface of moisture prone areas whereas mold is black or green, usually a far more widespread problem. Both thrive in warm, damp conditions, often where fresh air circulation is poor and humidity is high. Completely curing mold and mildew problems is easier said than done and finding a remedy to stop it forever is very unlikely. Therefore, looking for ways to deal with the current outbreak and preventing it from happening again is the best course of action to take. #1. 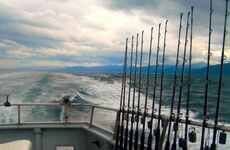 Ventilation: If the current conditions are causing you problems, look to change the atmosphere inside your boat interiors. 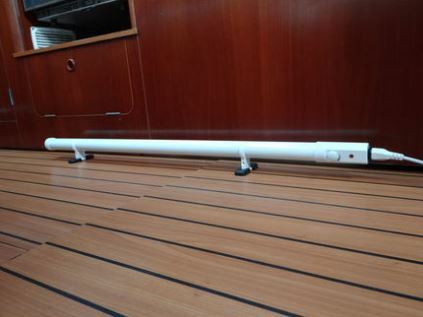 This may be as simple as improving the circulation below deck, opening windows, hatches and port holes to allow more oxygen in - particularly if the air feels heavy, you'll notice a change in the air quality almost instantly. If you've already tried this numerous times and the spores keep on coming back, it's time to invest in something from our Dehumidifiers & Heaters range such as this Tube Heater with Thermostat 1000 which creates better air circulation to prevent condensation and dampness, which can result in fungal issues. #2. 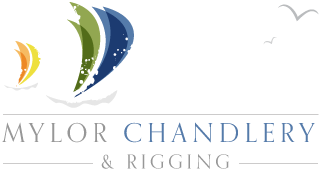 Washing and laundry: Damp towels, clothes and other pieces of wet boating equipment, coupled with cramped, stuffy conditions will create the perfect environment for mold and mildew. Between sailing trips, keep everything as fresh as possible - take off all used clothing, wash and dry before returning it below deck. How Do I Clean Mildew? #3. Fabrics can be put in the washing machine and it will remove most easy to moderately hard to remove stains with ease. A simple wipe down with hot water and a sponge will also kill off most spore issues. Wooden and leather are some of the most problematic surfaces for removing mold and mildew and will usually require something more effective if hot water doesn't do the trick. 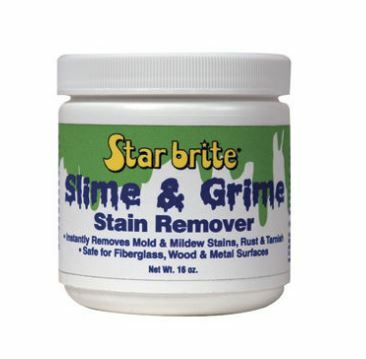 Bleach can make an impact but there is a risk of damage and discolouration - we recommend Star brite Slime & Grime Stain Remover that removes mold, mildew, rust and other tough stains areas of your boat including metal and fibreglass. #4. 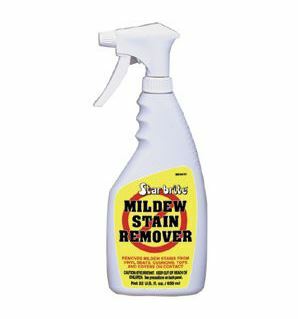 For cushions, vinyl covers, and other fabrics that you want to keep clean, this Star brite Mildew Stain Remover is great for keeping all your mildew problems under control while you're on the move. Simply spray on the formula, wipe off and watch the stains vanish!